My greatest fulfillment has always been to help others. 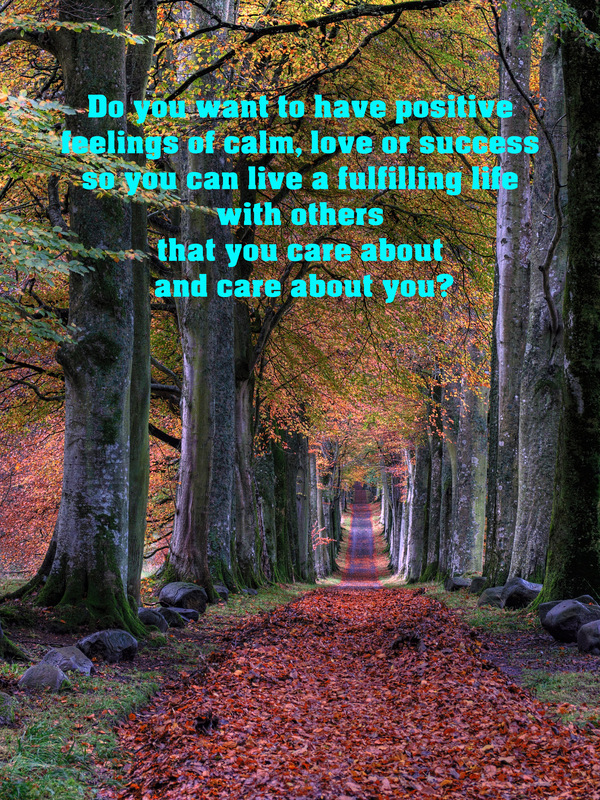 Hi, I’m Susan Suehr, former Chemical Engineer/ Project Manager who over the last 30 years helped those who worked for and with me to bring out their best, now I help spiritual seekers find and hold a positive attitude of calm, love and success. 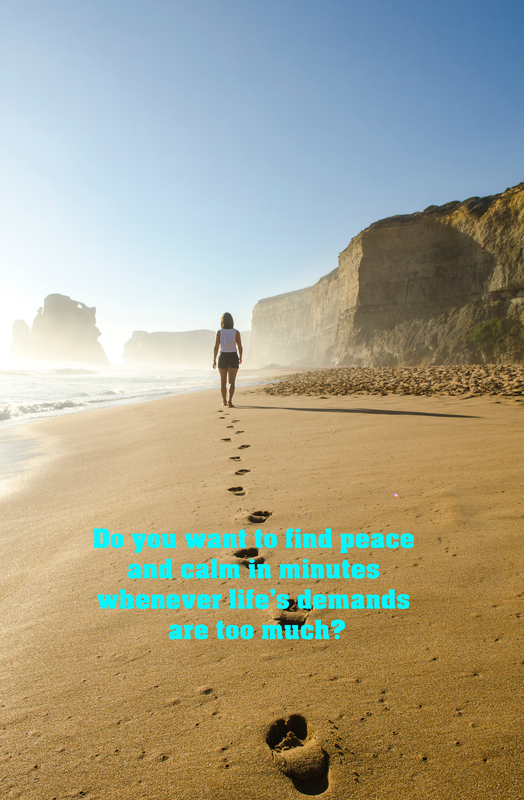 Want calm in minutes, positive mind set in weeks and discovering your Divine gifts in 5 weeks? Check our array of products below that help you do just that. They all support you to know that you are made in the image of the Divine, so you are Divine perfection. Please know that you are valuable and important. You were born with a life purpose and are important to the Divine. Please don’t ever allow anyone to tell you to believe differently. It is important that you know that you are really the healer and Susan is helping by providing energy to support your desired healing or changes. I will connect with you in a theta brainwave state and we will both do the work together there along with Creator, All That Is. First I will ask you to muscle test (see attachment after purchase) various beliefs that may be getting in the way of a healing you desire or blocks stopping you from having your needs and wants met with elegance, ease and grace. Then I will ask you for permission to clear a block and/or download a positive belief. You will work on beliefs until you reach the core belief issue at hand. Then, with your permission, I will finally do a spiritual energy healing, soul retrieval etc. For purchasing a session with me please receive an additional download – "Discovering Your Power" pdf. 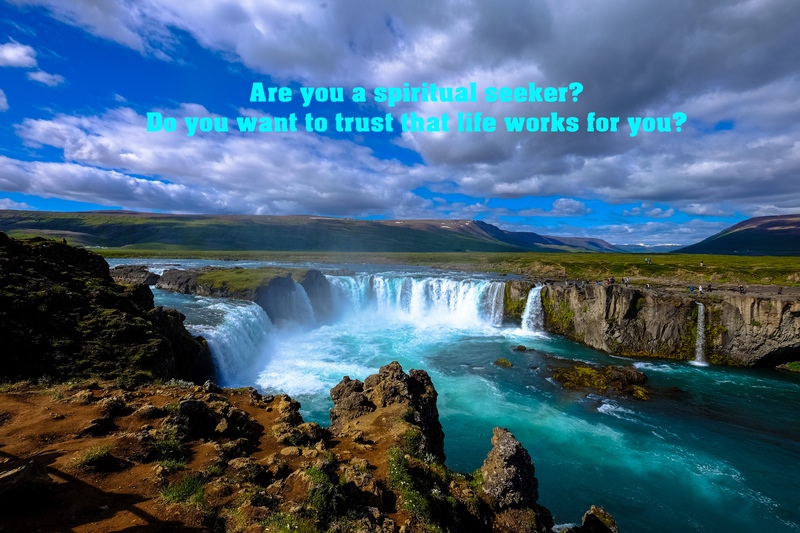 Disclaimer: Spiritual Energy Healing is a supportive modality to support any medical or other mental professional health treatments you may be receiving. Spiritual Energy Healing is not a substitute for any medical or mental health services. Please refer to your medical or mental health providers for any information about treatments they provide. Discover the unique gifts the Divine gave you to succeed with your true purpose: strengths powers and talents. 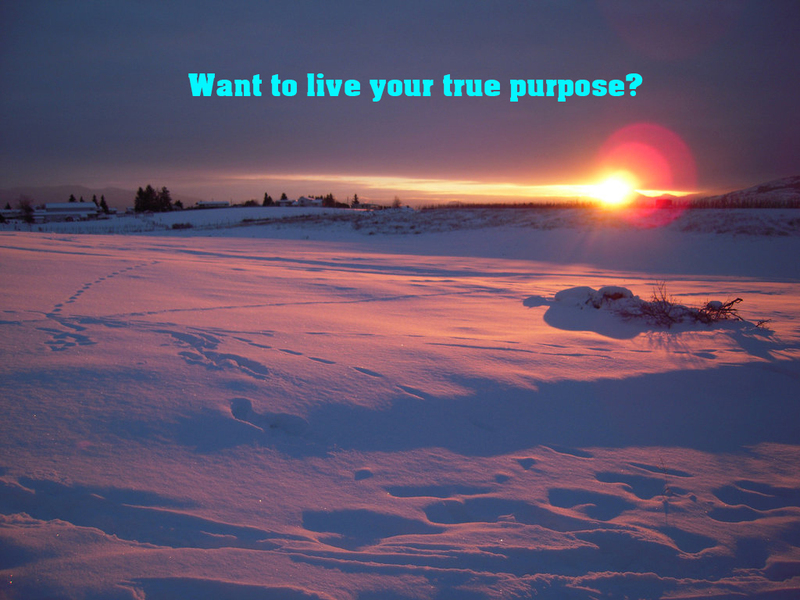 This course is for the spiritual seeker wanting to live their true purpose in life. You can do this in 5 weeks. Learn that strengths, powers and talents are very different gifts. Discovering them reveals the true you to live your dream life. These are Divine gifts given and are totally different than skills. Connect with the Divine intelligence within you, so you start discovering your true purpose in life. Uncover your natural strengths to reveal how and when you never give up on you. Discover your Divine given powers to find out what drives you so you can respond to life events by being your powerful self. Find out how to value you by knowing the unique way you think and solve problems, your God given talents. Be guided with a step by step plan that gently integrates your unique strengths, powers and talents with your work and those you love. This course is available through streaming. $497 with 1 payment or 3 payments of $199.00. or Click here now to learn more. These Guided video calming meditations from Miracle Grids are for both beginners and advanced meditaters seeking to connect spiritually with the natural healing energies of Divine presence. Takes you to a theta meditation state quickly( minutes) and easily like Tibetan monks for healing and connecting with Divine presence. Be in the present Now moment with either Susan’s animated healing talisman or beautiful places in nature. 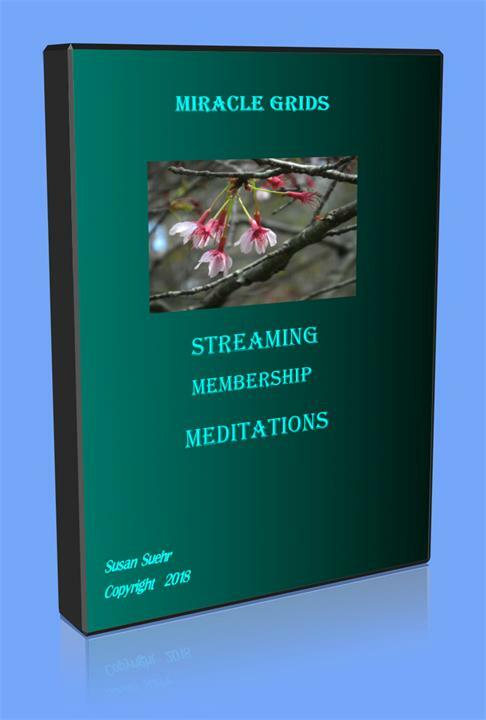 Be relaxed and at peace with Susan’s soothing voice that guides you to a peaceful state. Check them out in the Miracle Grids Download Store $24.95 each. or Click here now to learn more, there are 4 of them. These combination products contain Videos Meditations and Guides for helping you stay on track with a peaceful, loving or successful mind set. These are for the spiritually minded person wanting to hold a resonance of calm, love or success in a matter of 1 -2 weeks time. Learn Divine truths about peace, love or success, with these spiritual guides that help you live Divine truths with step by step instructions and success criteria to move to the next step. or purchase the streaming versions in the Miracle Grids Streaming Store for instant access on any device. or you can check here to learn more here now, there are 3 of them. Focus your desires with these beautiful healing talisman, that increase your sensitivity to connect with the Divine intelligence within and clearing your resistances. These are for spiritually oriented people wanting to clear their resistances to live the life of their dreams in 1 – 2 weeks. Uncover Divine truths about you with a guide of positive beliefs to carry inside you for living a positive life. Contain step by step Powerful ways to use these clearing tools to focus your life desires. Learn to hold a positive resonance with these beautifully crafted healing talisman used like crystals or John of God Triangles. All in the Miracle Grids Download Store ranging from $19.95 to $49.95. or Check out here to learn more about these wonderful tools. Four different ways to make your life better with groundbreaking meditations. New meditations are added with time. Check out now all the life changing products in the Miracle Grids Download Store Now for downloadable products. or the Miracle Grids Streaming Store Now for instant access products.